Are you a teacher at any grade level with an interest in history? Do you have familiarity with the Interactive Fiction format of computer games (or would you like to know more)? Would you be willing to participate in a study on the use of Interactive Fiction in curriculum? Would you like to learn how you might make use of the Historical Williamsburg Living Narrative project in your class? If you answered yes to any of these questions, then we need to connect! The Historical Williamsburg Living Narrative is not just about creating a fun Interactive Fiction computer game about some of the exciting events surrounding the birth of the United States. The project is also about providing a tool that can potentially engage more students in a way that promotes thinking and problem-solving skills that can help in all areas of their academic lives. 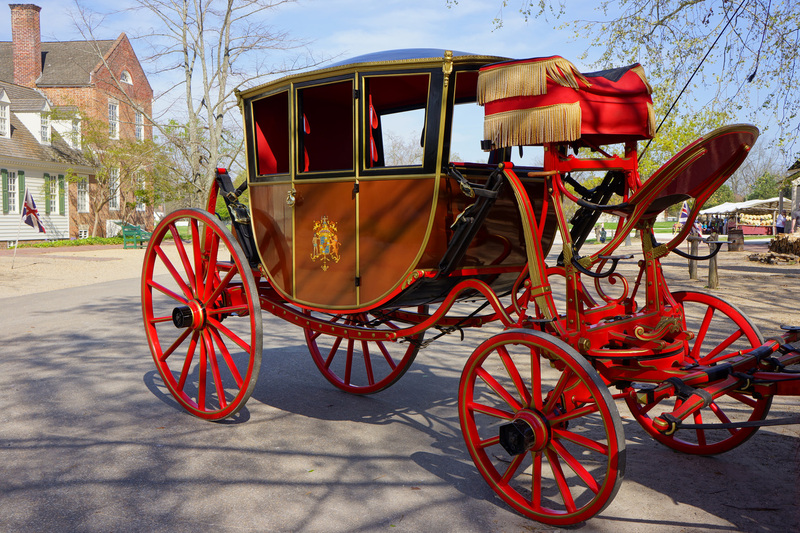 To connect with the Historical Williamsburg Living Narrative, feel free to post a comment here, or you may email directly at historicalwilliamsburg@gmail.com. We will be happy to answer any questions you might have about the project or about Interactive Fiction in general, and we will work with you so that you and your students can participate interactively with people and events from the early days of this nation. You Are in a Maze of Twisty Passages: Getting Lost in Interactive Fiction Like Us On Facebook!